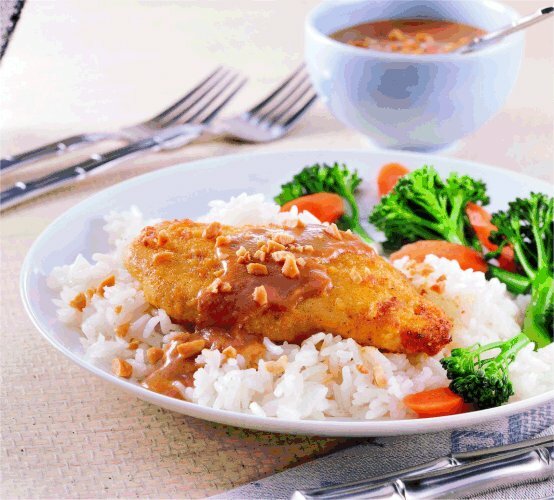 How can Cook'n help me save time and money on food? Cook’n is made to support each of these money-saving principles! 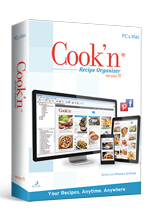 Cook'n helps you get organized again with all of your recipes! 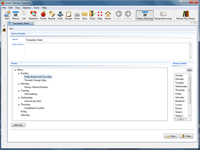 Menu planning features allow you to plan for weekly, monthly and even yearly meals! Cook'n automatically combines the food on your menus and makes a grocery shopping list! 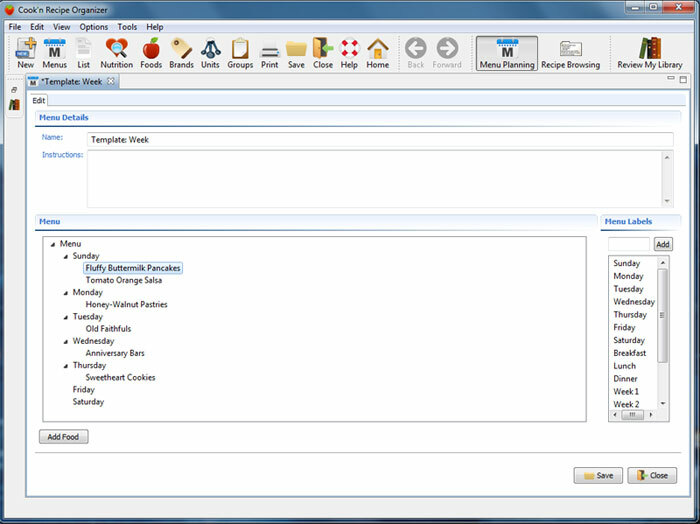 Cook'n can organize shopping lists by aisle. Cook'n contains a nutritional analyzer to track what you are eating! Helps you choose which brand is healthier. Contains nutrition facts for over 10,000 food products! Cook'n allows you to search for recipes based on the food you have on hand! 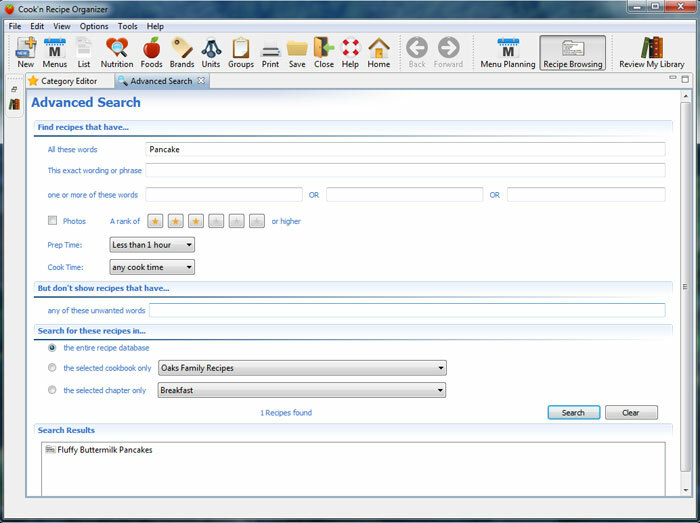 Menu planning features allow you to systematically plan how and when to use foods before they expire. Cook'n will help prevent you from buying foods you don't need by using the shopping list features. 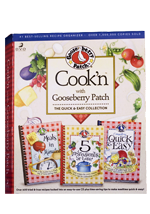 Cook'n helps you organize your meals so you can plan ahead to cook! 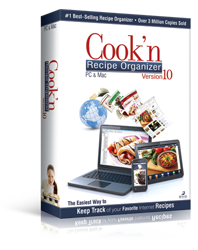 Cook'n gives you access to thousands of good recipes which you can download onto your software! Cook'n helps you plan for meals so you don't have to eat out because there is nothing to eat in the house! 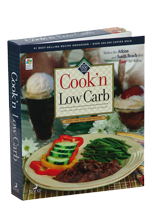 Several different Cook'n cookbook titles give you the option of a variety of meals. Those who use Cook'n tend to rediscover the fun of cooking and save a lot of money from doing so! 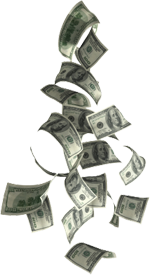 Purchasing Cook'n is like buying an investment that will give you a return on your money every month. Depending on your family size and how much you use Cook'n, you can save anywhere between $50 to $200 a month on food costs!! Order today and start saving!